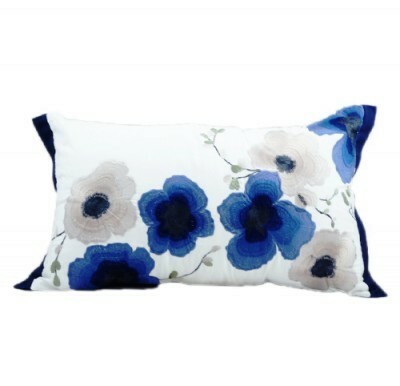 Looking for Beautiful quality cushion to match your sofa? There you are, perfect feeling and stylish cushion. Size in 30x50cm.